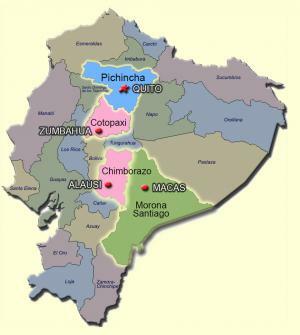 We have permanent teams that minister in two provinces of Ecuador. Our main center and school are located in the capital, Quito, which is an urban center to where many children and adolescents emigrate from the poor rural areas. In the greater Sierra region, we have prevention projects located in targeted Quichua indigenous villages.